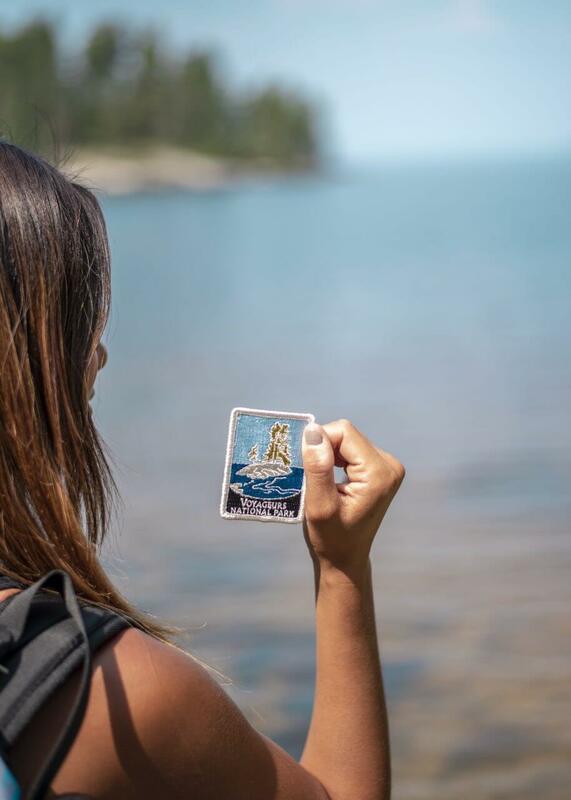 No matter where you’re coming from, the atmosphere at Voyageurs National Park is sure to feel much different than the one you left behind. 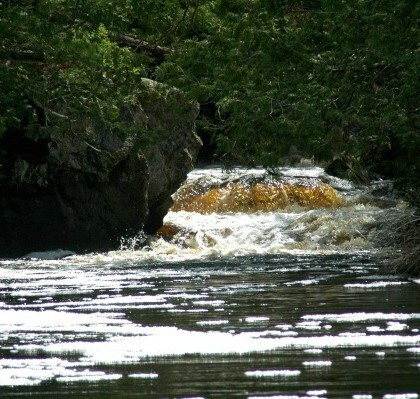 Voyageurs is known for its dense forests, hidden creeks, crystal clear lakes and diverse wildlife. This park is tucked away in the northernmost portion of Minnesota, unspoiled by destructive development for as long as it has existed. 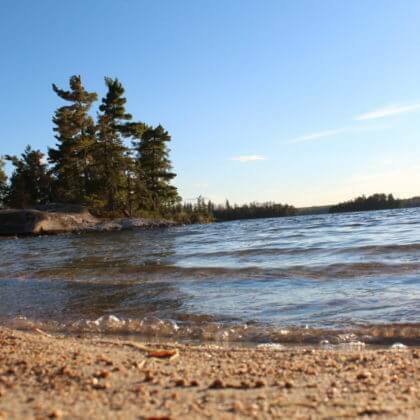 The pristine natural surroundings in this area have inspired countless explorers, and you could be the next to experience it for yourself with a Voyageurs National Park vacation. 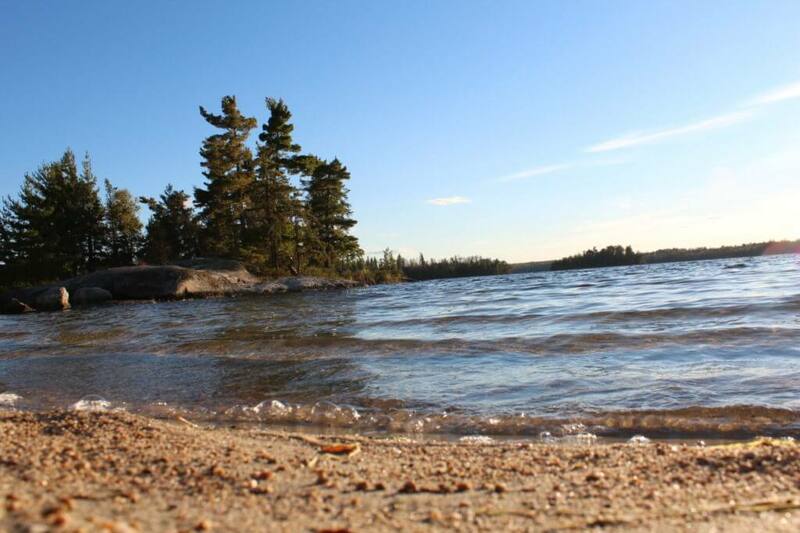 When temperatures begin to rise, Voyageurs comes to life. Blooming vegetation and returning migratory birds can be found throughout the park during spring, so it’s a great time of year to break out the hiking boots or binoculars for some sightseeing. 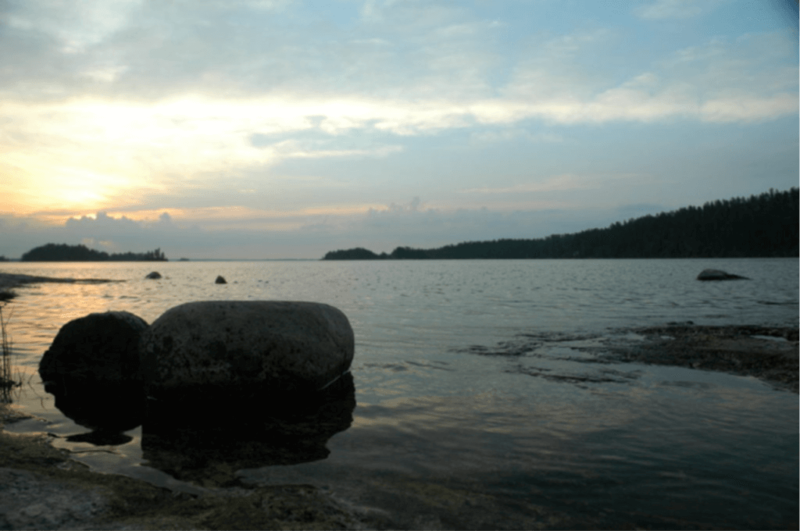 The lakes in Voyageurs typically thaw at the end of April or the beginning of May when the fishing season kicks off. 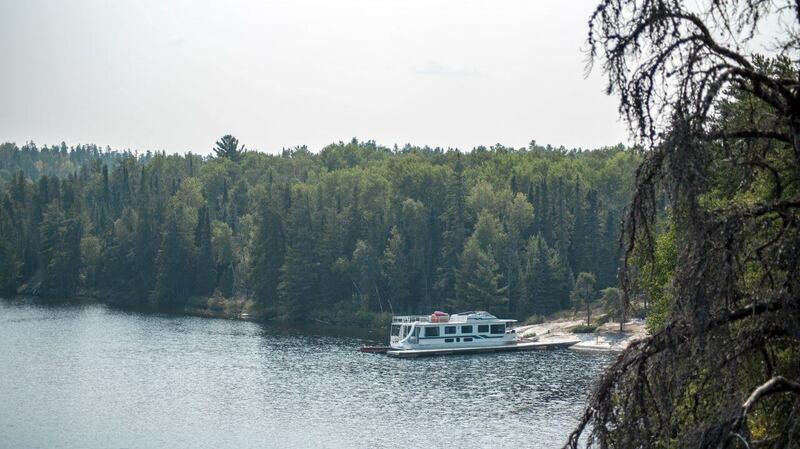 While this is the busiest time of year at Voyageurs, the vast expanses of water and forest still offer seclusion. Weather-wise, summer brings idyllic temperatures and many sunny days. It’s easy to lose track of time while casting a line from a boat or shoreline when the conditions are so comfortable. If you’re the type of person who loves to stay active throughout a vacation, summer offers exhilarating kayaking, canoeing, swimming and hiking opportunities. 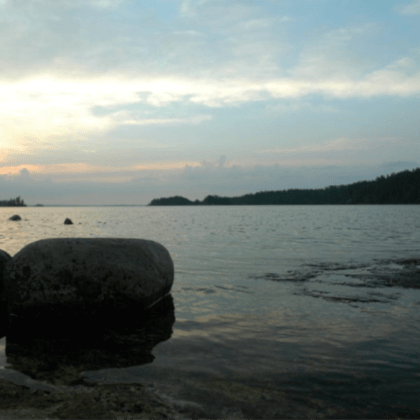 Voyageurs National Park camping is another top attraction during the summer months. 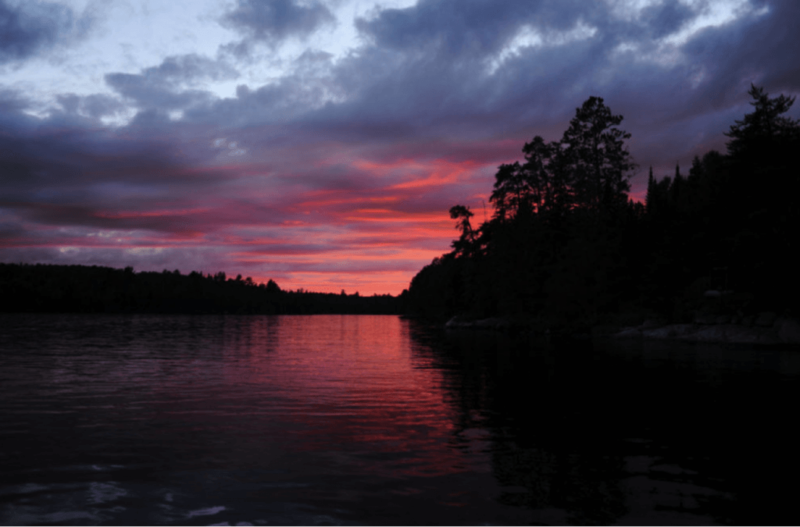 Fall brings a change of pace to Voyageurs National Park. As the days get shorter, the foliage begins to change as far as the eye can see. There are still plenty of opportunities to observe wildlife during this time of year, so set out on a hike while taking in the crisp fall air. During this time of year, the fishing picks up once more. Schools of fish head towards shallow waters to feed before ice forms on the surface of lakes in the park. By late November, Voyageurs National Park is well on its way to becoming a winter wonderland. While northern Minnesota certainly lives up to its reputation for cold winters, the still winter air in the park has a unique appeal of its own. Visitors cure their cabin fever by participating in winter activities on Voyageurs’ trails and lakes. Suit up with a pair of snowshoes or cross-country skis to explore the winding paths near woods and water. Want to move a little faster? Take your snowmobile out for a ride on the park’s designated trails. Ice fishing is another popular option for park visitors and can be enjoyed from the comfort of an icehouse. There are four large lakes and 26 smaller lakes within the park—it would take years to explore it all. 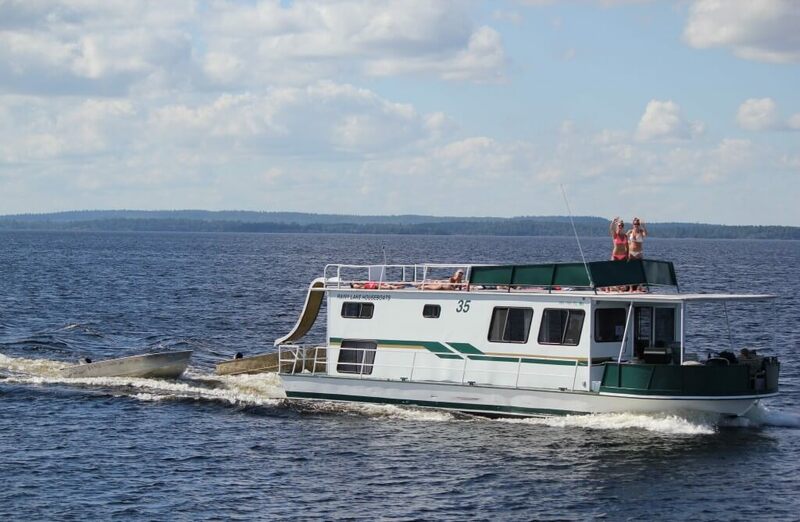 With over a third of Voyageurs National Park covered in water, getting around by boat is one of the best ways to enjoy the area. 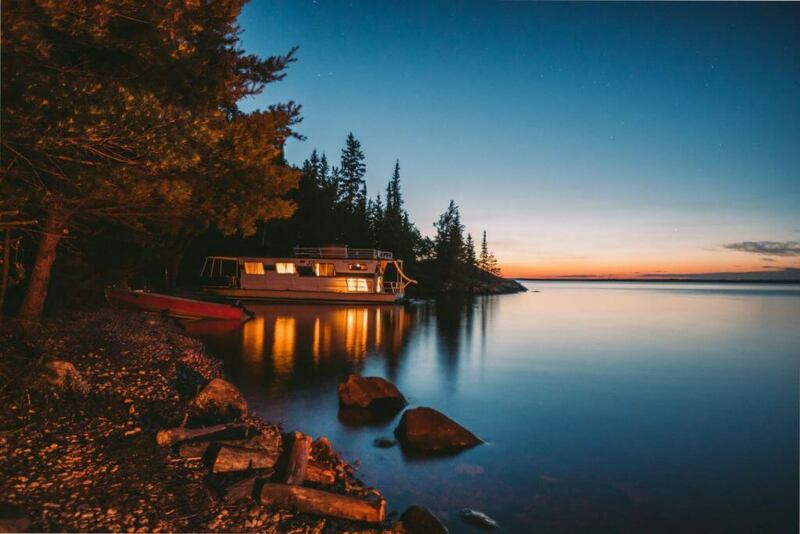 Renting a houseboat ensures you have everything you need to experience the park in one place. 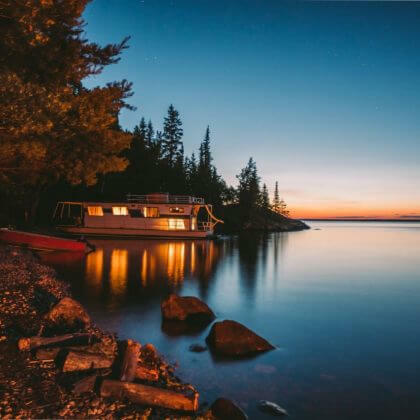 Cast your own fishing line at Voyageurs National Park from a houseboat, or get in touch with our helpful fishing guides to plan a fishing outing with experts who know the area well. 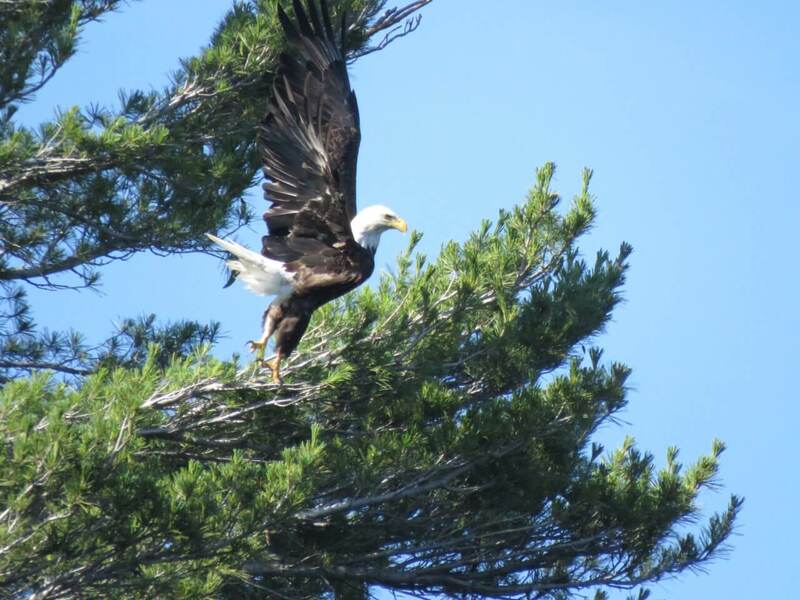 While you’re on your boat, keep your eyes and ears open for signs of the wildlife that surrounds you. At night, you may hear the distinctive cry of loons from every direction, serving as the perfect lullaby after a day of exploration. 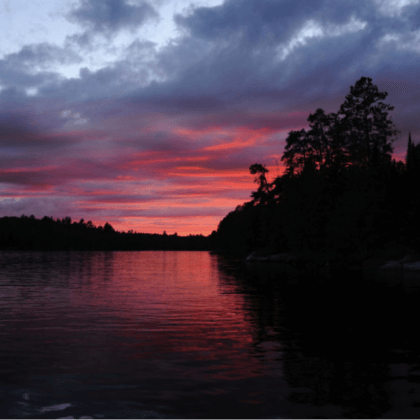 When daylight arrives, make sure to have a pair of binoculars handy to catch a glimpse of the 100+ species of birds that call Voyageurs National Park home in the warmer months of the year. Looking to get your land legs back after a day on the water? 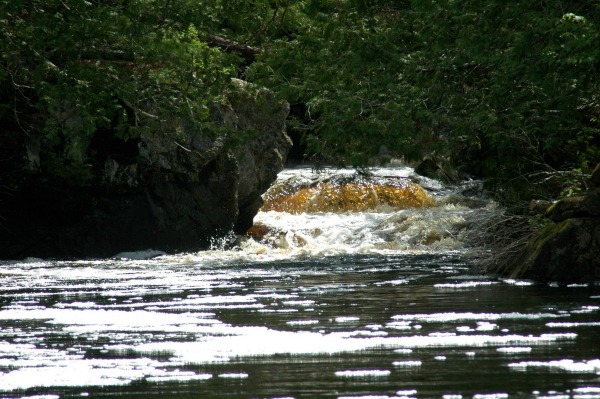 Check out the many trails that weave in and around Voyageurs National Park. There are a variety of hiking options that range from simple strolls to strenuous treks. As you walk through the park, let the area’s natural beauty revitalize your spirit, and leave all of your worries behind.